(Information Source: European Commission) Building on the success of the EU’s past flagship research and innovation programmes, the Commission proposes to increase investment in research and innovation by allocating €114.8 billion from the future long-term EU budget (Multiannual Financial Framework 2021-2027). “Horizon Europe” proposal (Regulation COM(2018) 435) was presented on 7 June by Vice-President Jyrki Katainen and Commissioner Carlos Moedas. 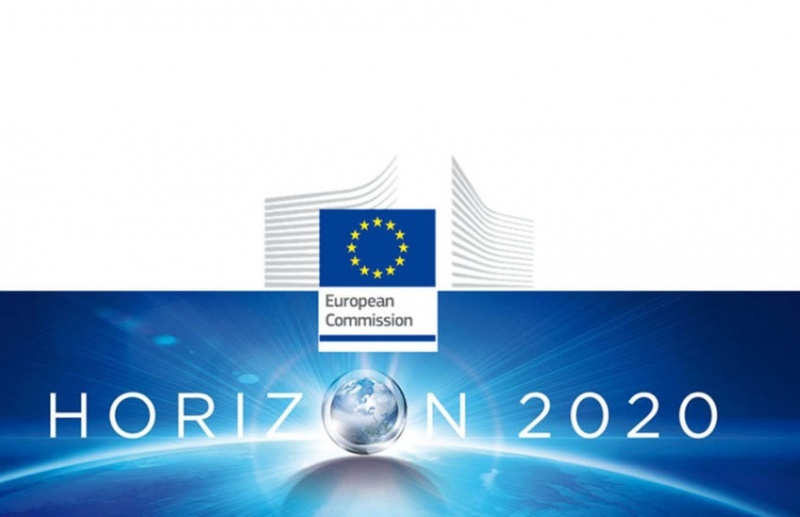 Horizon Europe, with a budget of €97.6 billion over 2021-2027, is the biggest ever research and innovation funding programme. It is designed around three pillars: the Open Science pillar, the Global Challenges and Industrial Competitiveness pillar and the Open Innovation pillar. The proposal will be discussed with the Member States in the Council and the European Parliament until its adoption expected in 2020. Sustainable supply of raw materials is covered in the area of intervention called “Circular Industries” under the Cluster “Digital and Industry” of Pillar II “Global Challenges and Industrial Competitiveness”, as shown in the annexes of Specific Programme (Decision COM(2018)436). Primary and secondary raw materials are the key enablers for many solutions for the transition to a low carbon and circular economy. This is why the Commission advocates for an integrated value chain approach covering under the same cluster ”Digital and Industry” very closely related aspects such as the sustainable supply and substitution of raw materials, industrial symbiosis, improved resource and energy-efficiency in industry, or the decarbonisation of energy-intensive industries (the latter under the Area called “Low carbon and clean Industries”).